Rachel Brown teaches undergraduate and graduate courses in literacy education, is an affiliate of the preservice Inclusive Elementary Program, and is coordinator of the Literacy Education master’s program. Professor Brown received two Master’s degrees from Teachers College, Columbia University, and her doctorate from the University of Maryland. Over the years, Brown has published in research and practitioner journals, including The Reading Teacher, Reading Research and Instruction, The Journal of Educational Psychology and The Elementary School Journal. She also has contributed chapters to edited texts such as Best Practices in Adolescent Literacy Instruction, Comprehension Instruction: Research-based Best Practices and Self-regulation of Learning and Performance: Issues and Educational Applications. 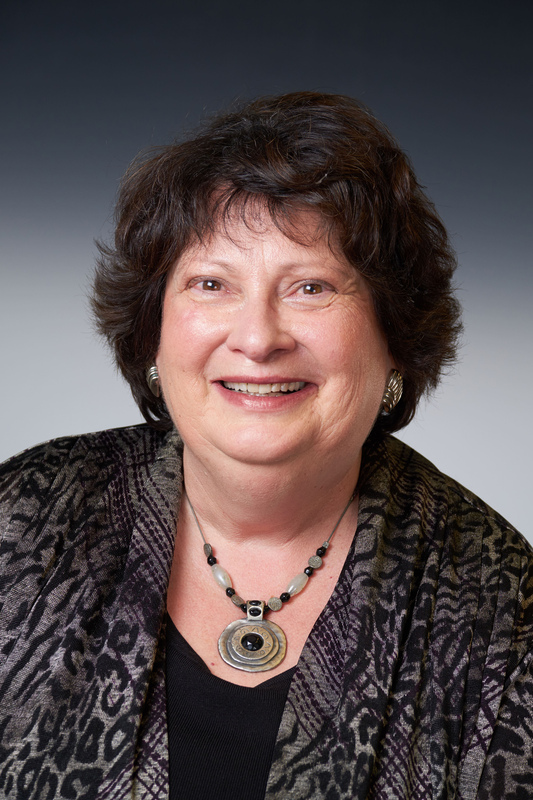 An active member of the Literacy Research Association (formerly the National Reading Conference), Brown currently serves as a member of the Ethnicity, Race, and Multilingualism Committee. Elementary and middle school literacy instruction. Her specific areas of expertise include comprehension strategies instruction, self-regulated learning, teacher professional development, and technology and literacy.